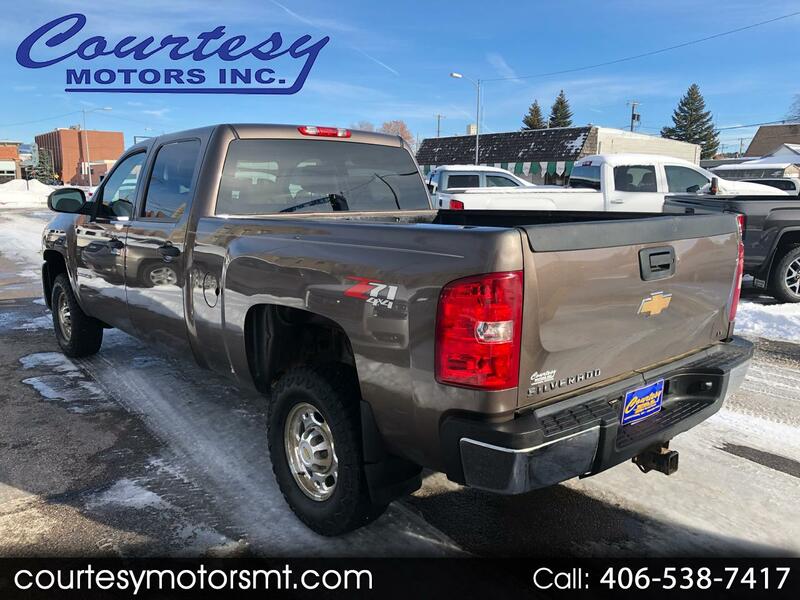 Used 2007 Chevrolet Silverado 2500HD LT1 Crew Cab 4WD for Sale in Lewistown MT 59457 Courtesy Motors Inc. Check out this 2007 Chevy Silverado 2500HD Crew Cab! It has a GM reman engine with 18,000 miles and two full years of warranty left! Set up and ready to put to work for you! Message: Thought you might be interested in this 2007 Chevrolet Silverado 2500HD.